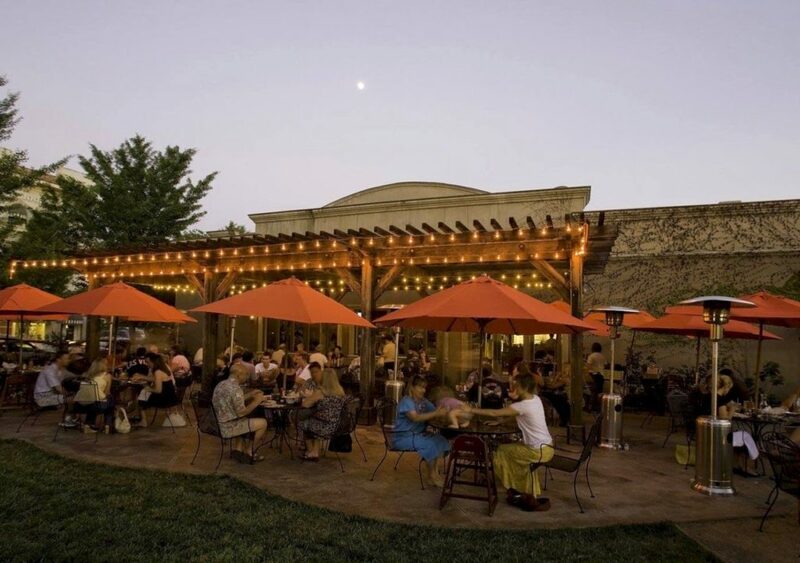 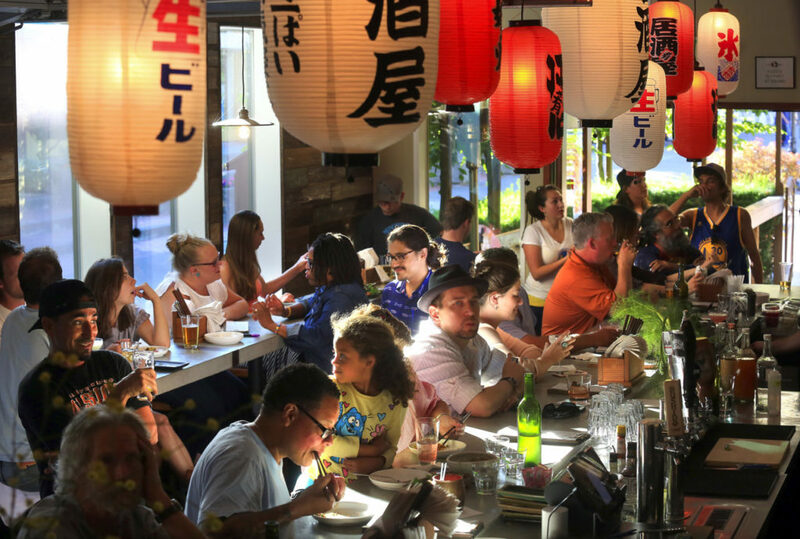 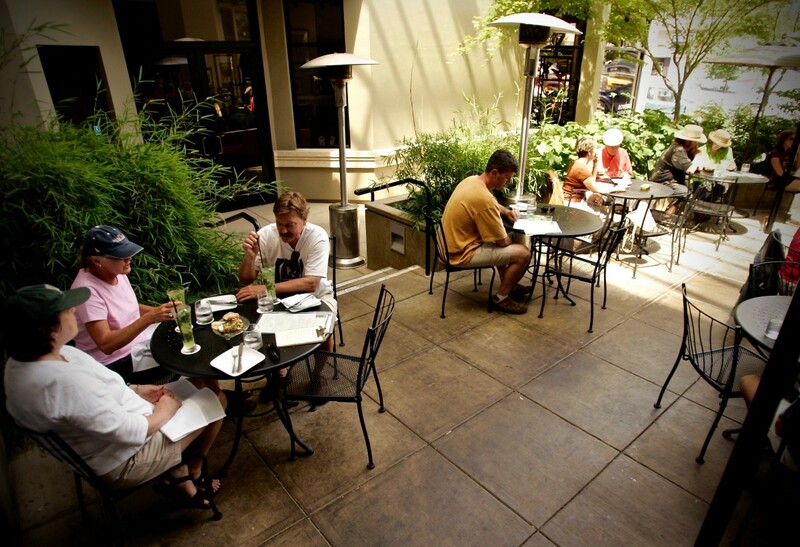 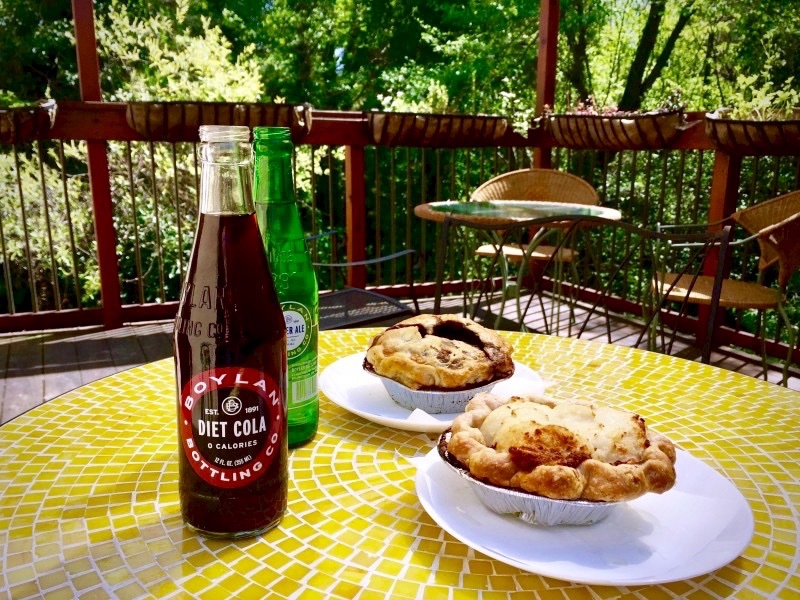 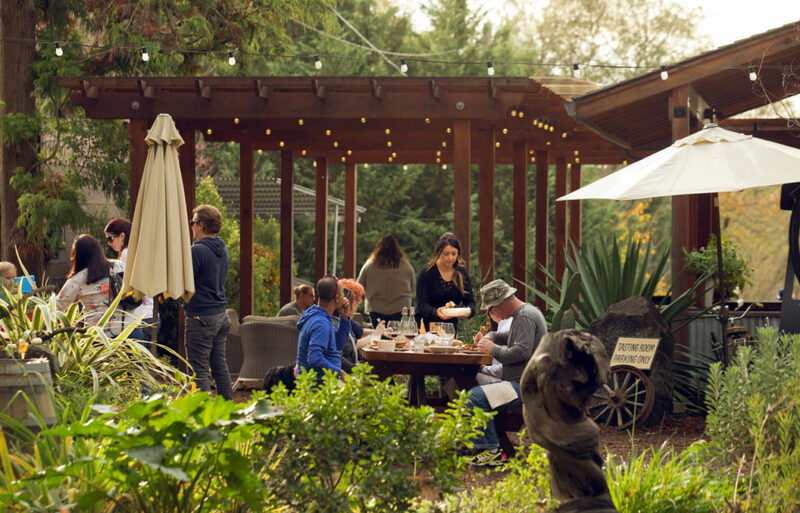 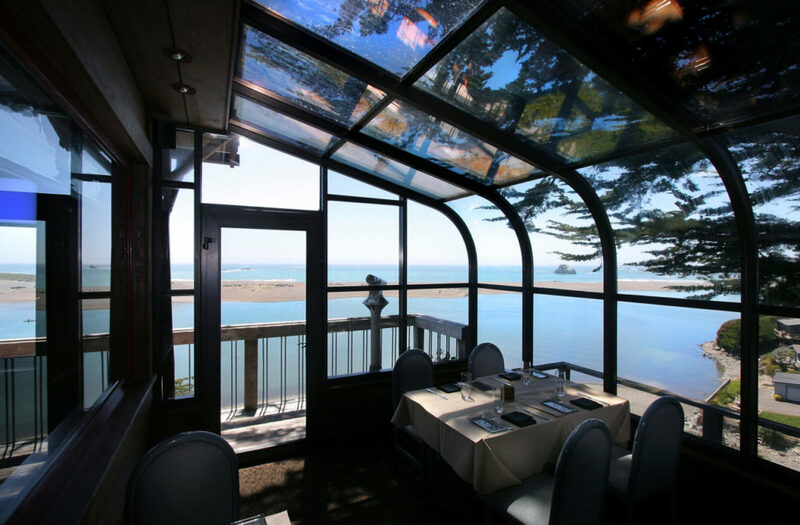 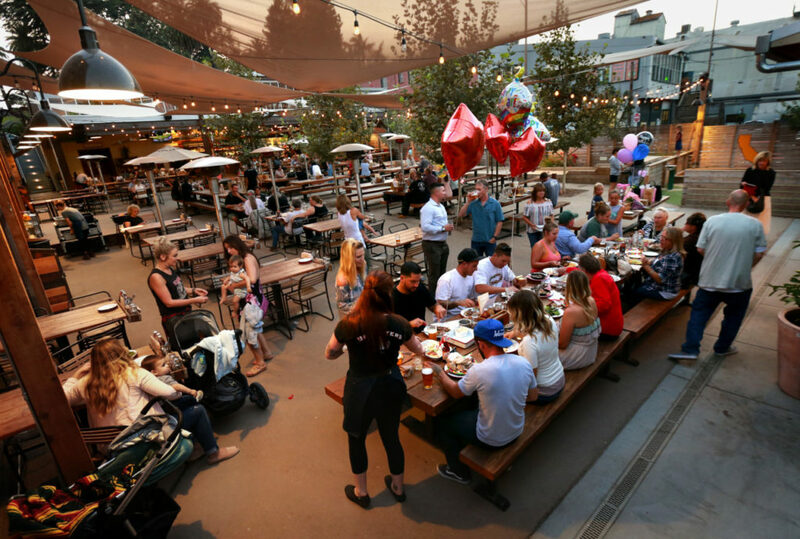 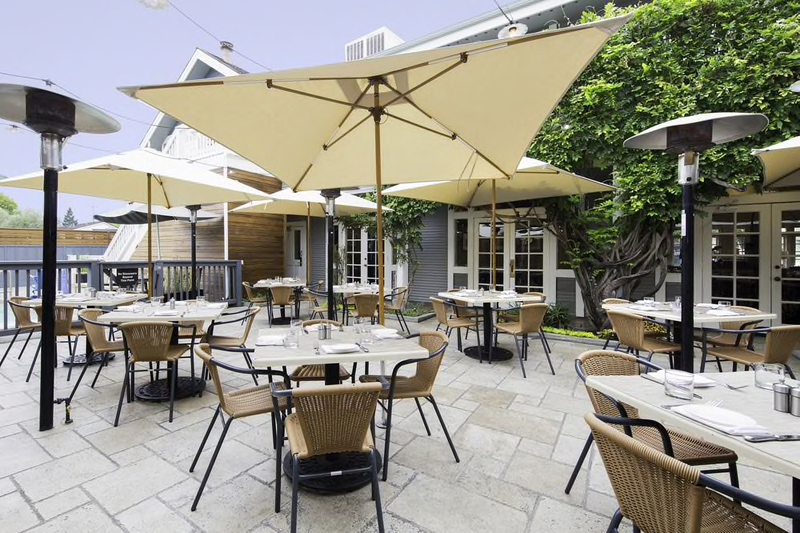 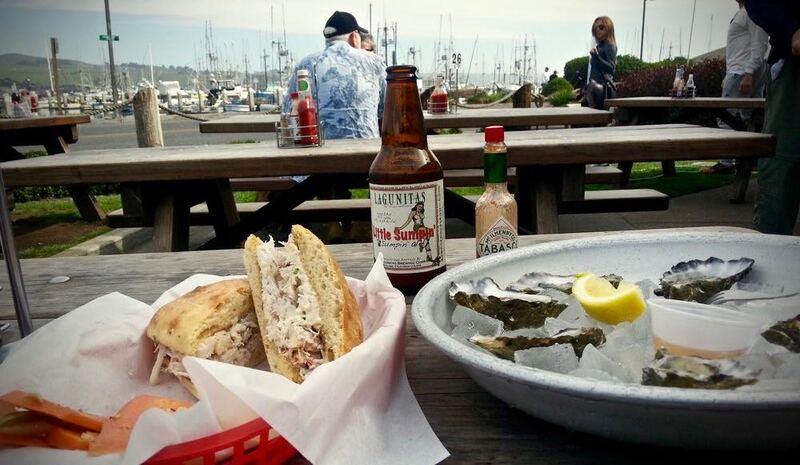 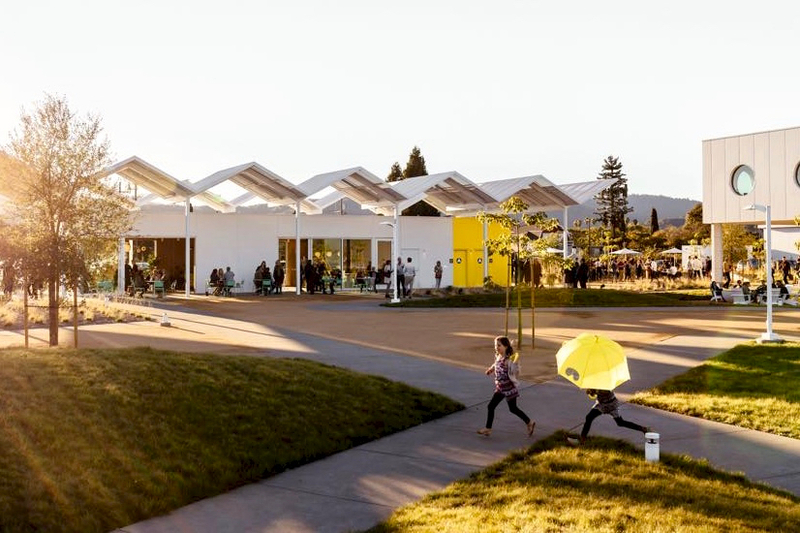 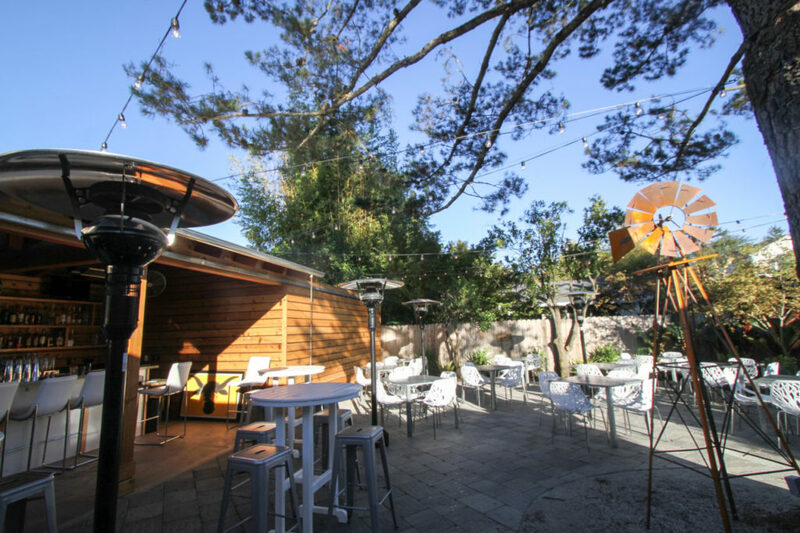 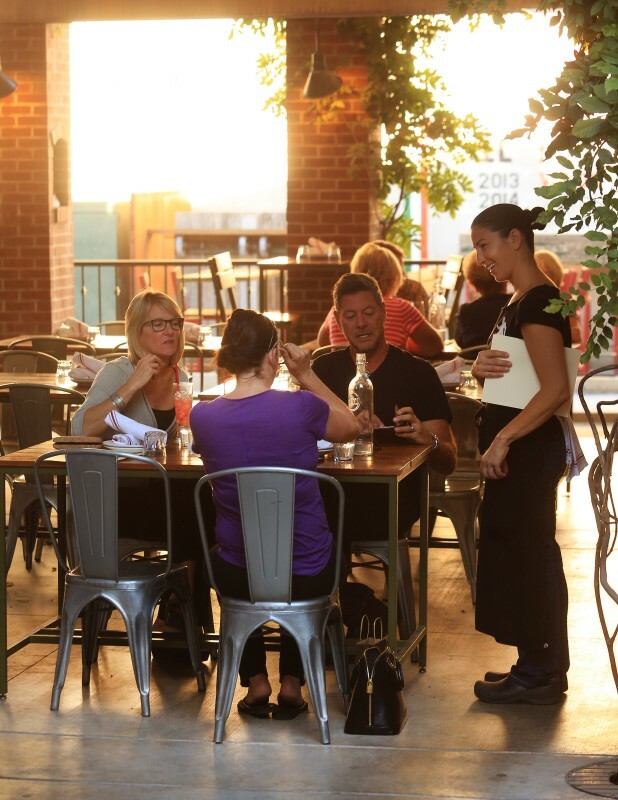 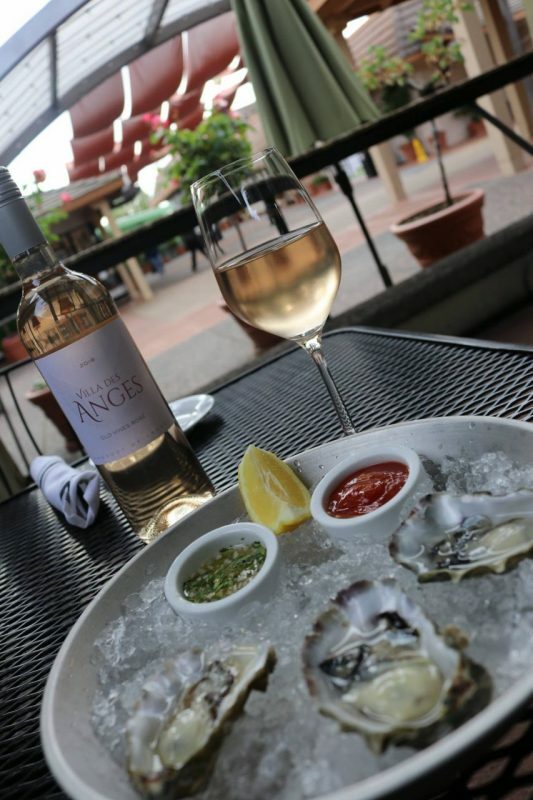 It’s rare to find a restaurant in sunny Sonoma County that doesn’t have an umbrella or two for alfresco dining, but not all patios are created equal. 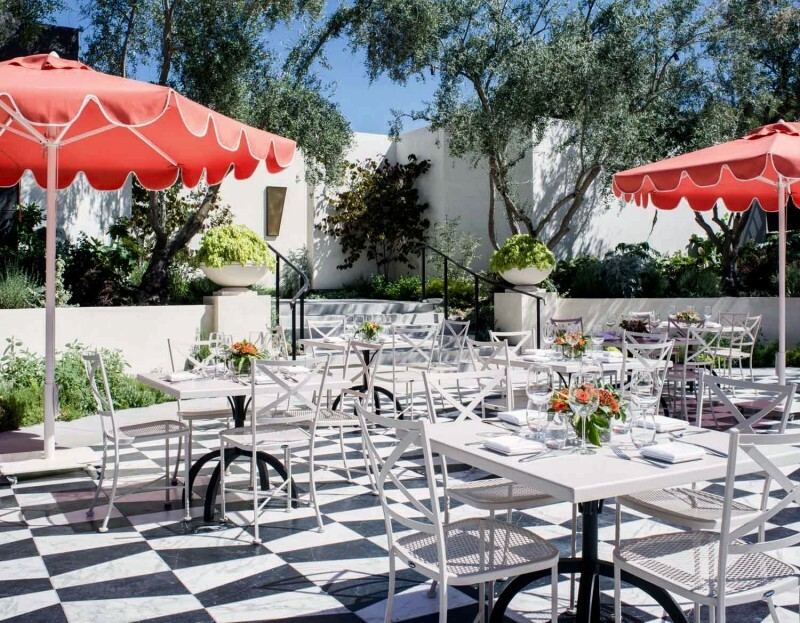 Click through the gallery for a list of favorite options with shaded patios, prime sidewalk people-watching and sun-dappled gardens worth seeking out. 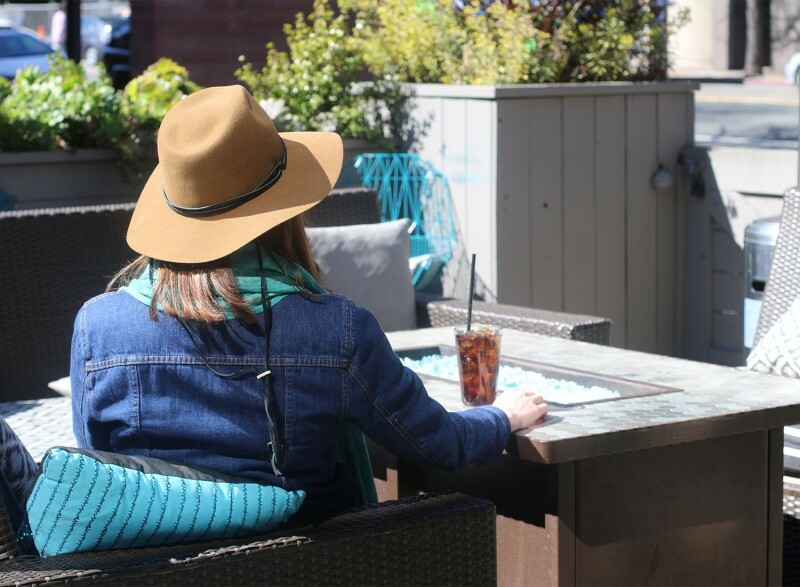 Just remember the sunscreen. 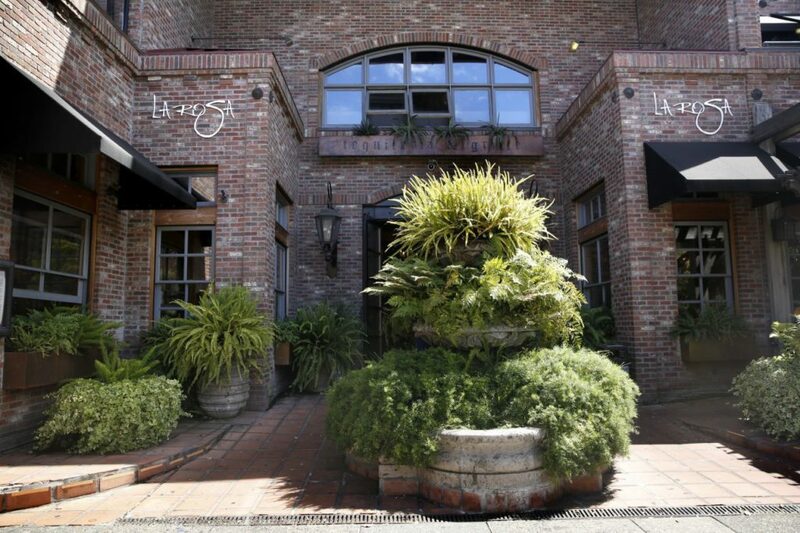 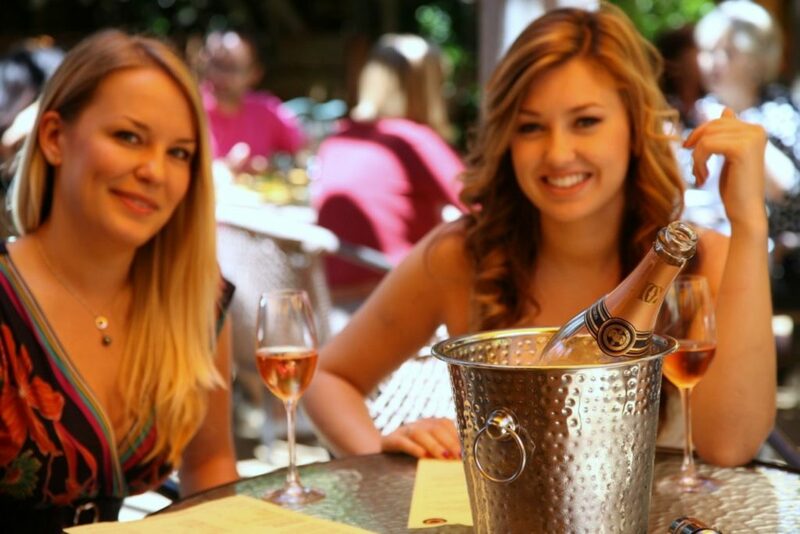 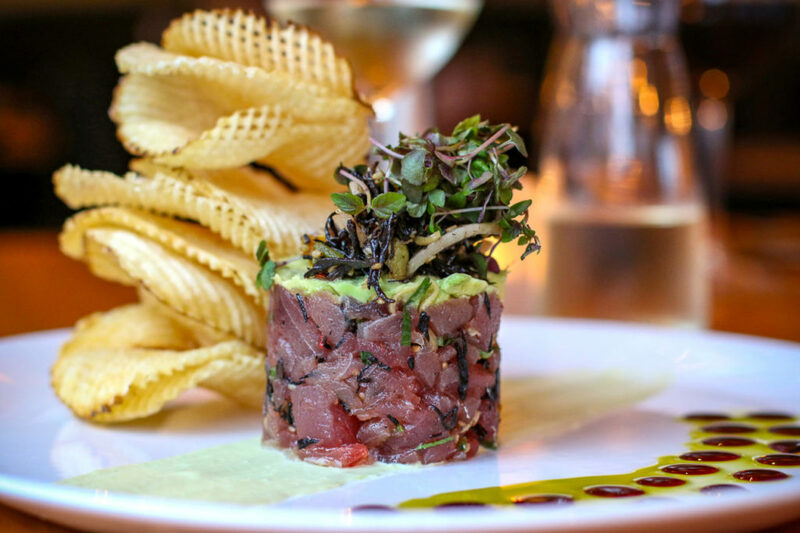 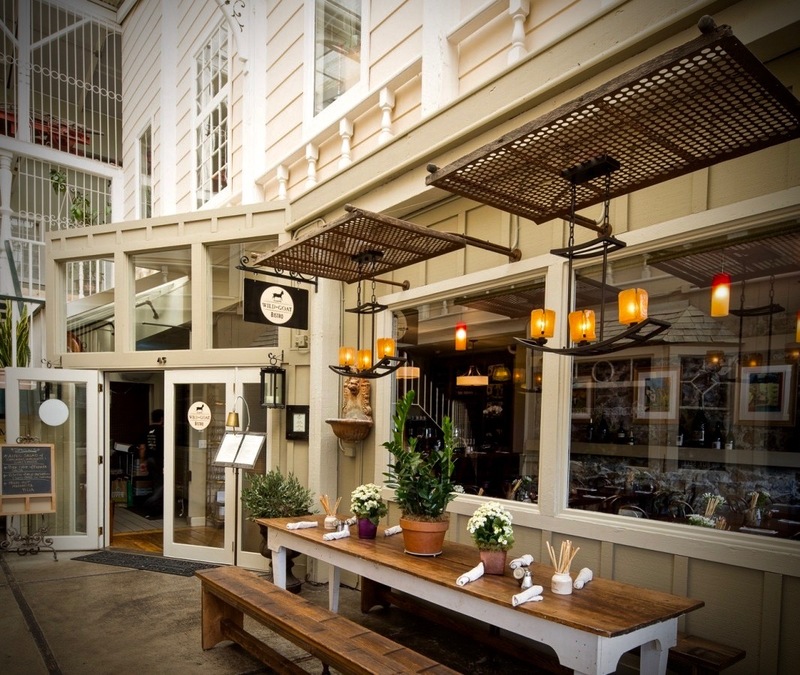 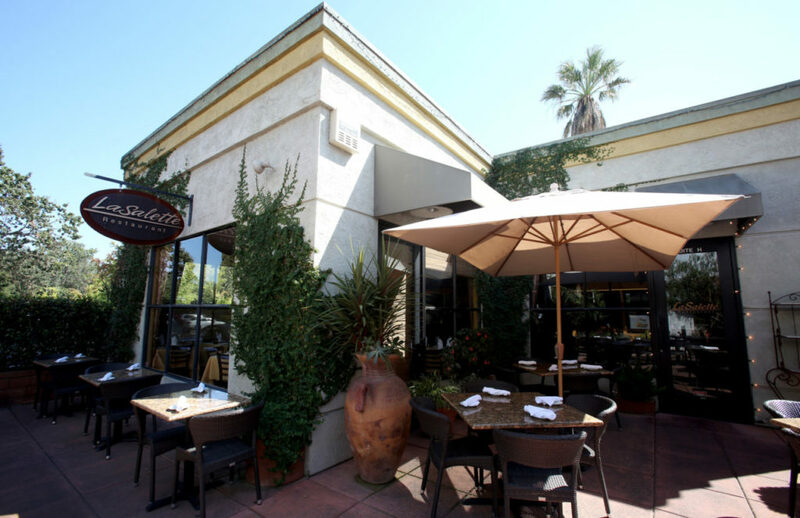 John Ash and Co., Santa Rosa: This historic restaurant pays homage to the godfather of Wine Country cuisine, founding chef John Ash. 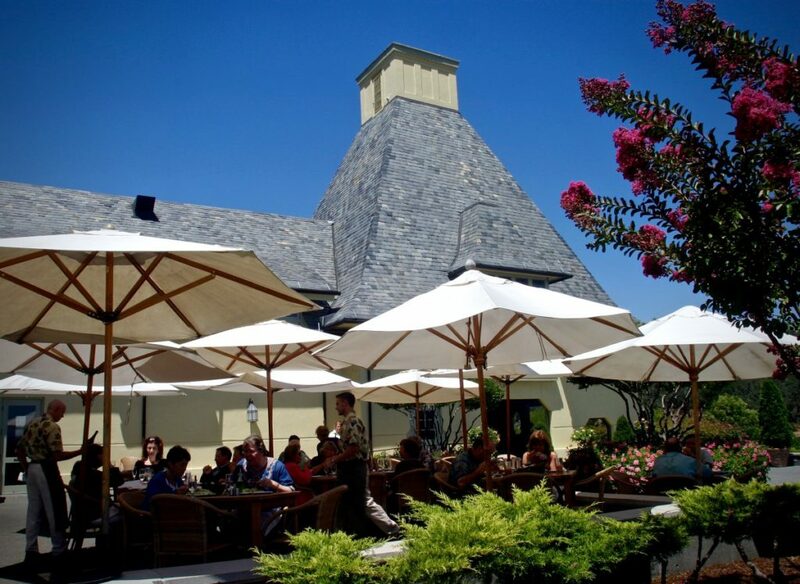 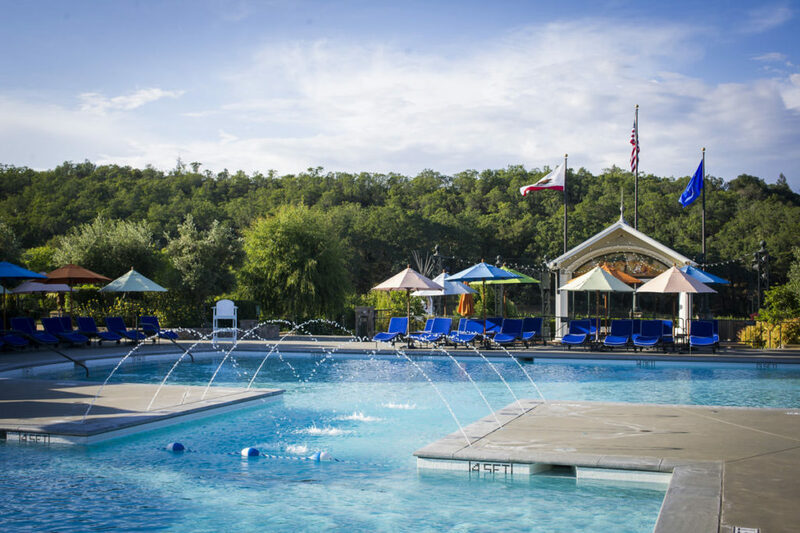 It’s nestled among acres of vineyards, with stunning views from just about every angle. 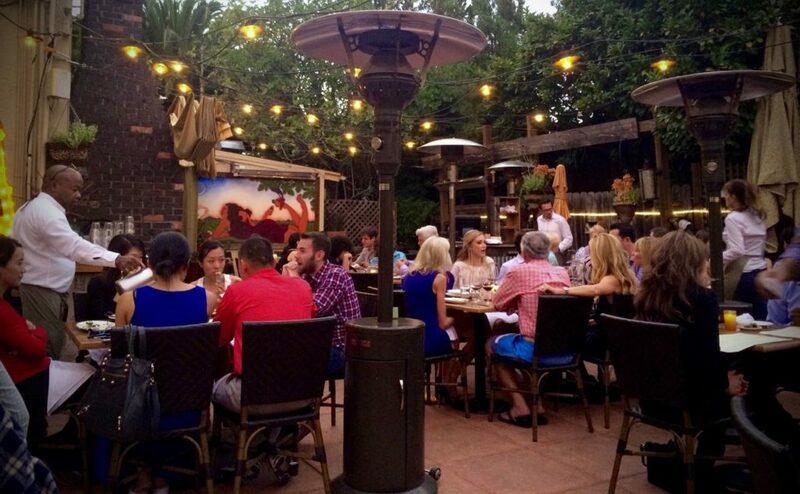 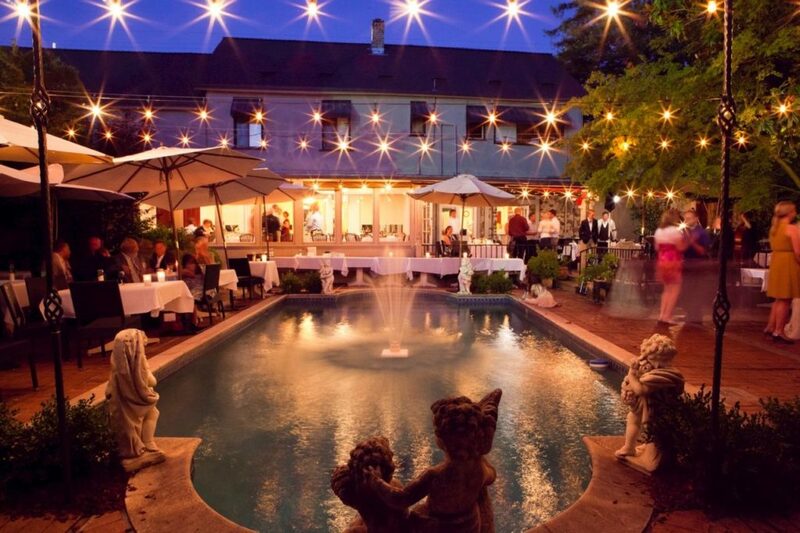 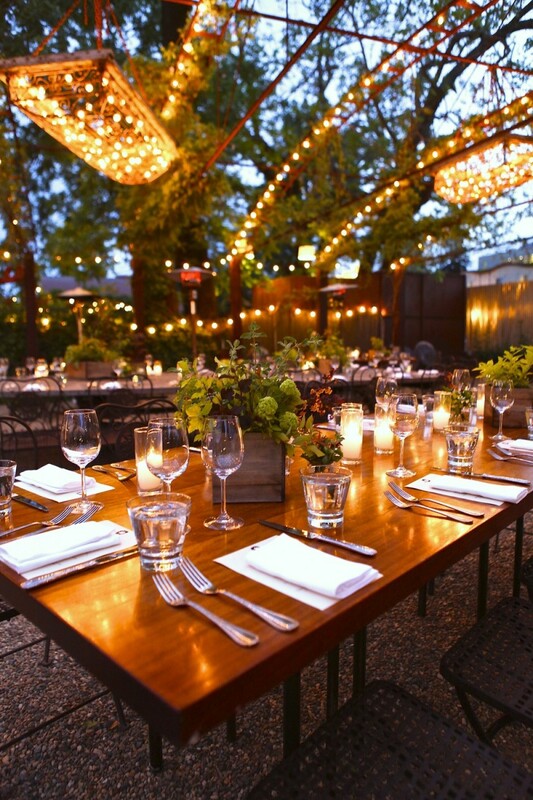 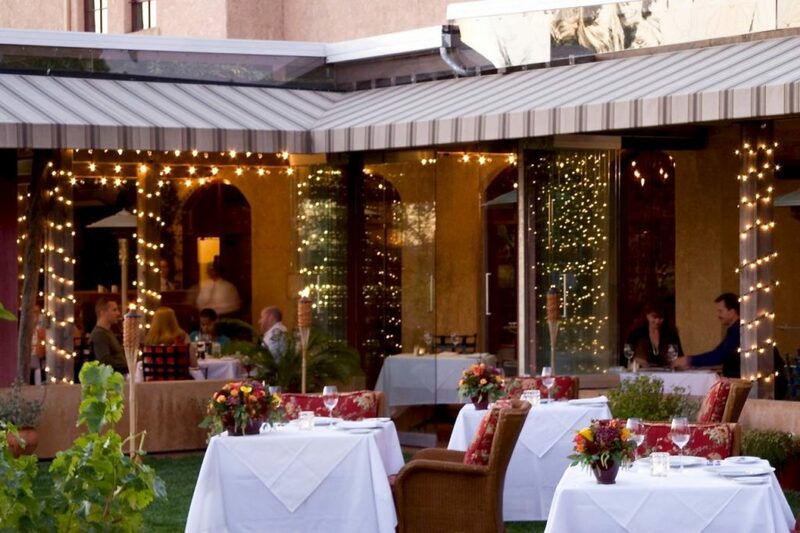 Twinkling lights and a lovely patio make it a perfect sunset spot. 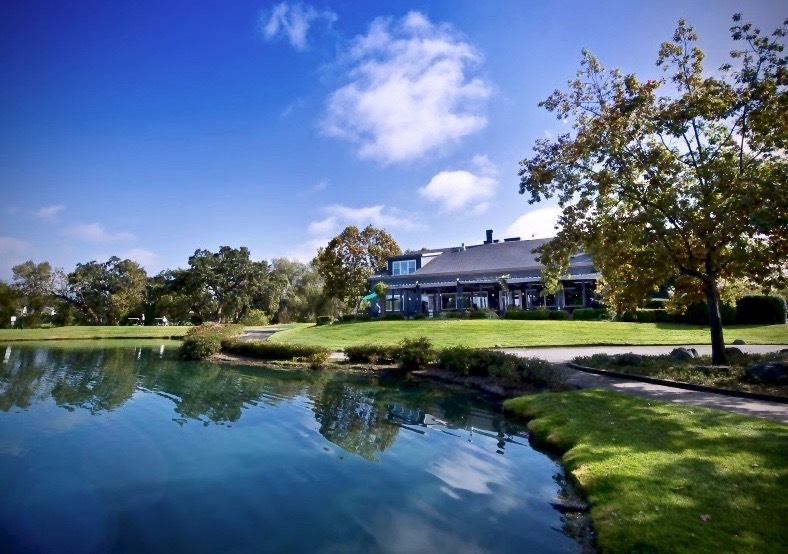 4330 Barnes Road, Santa Rosa vintnersinn.com. 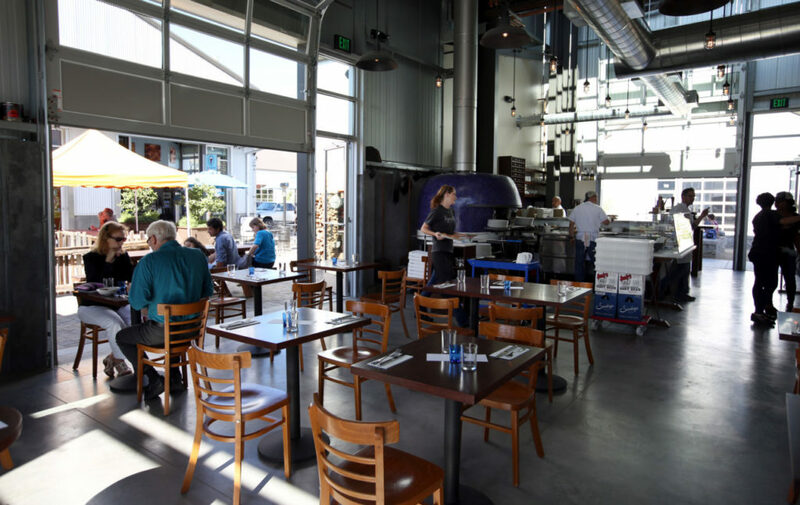 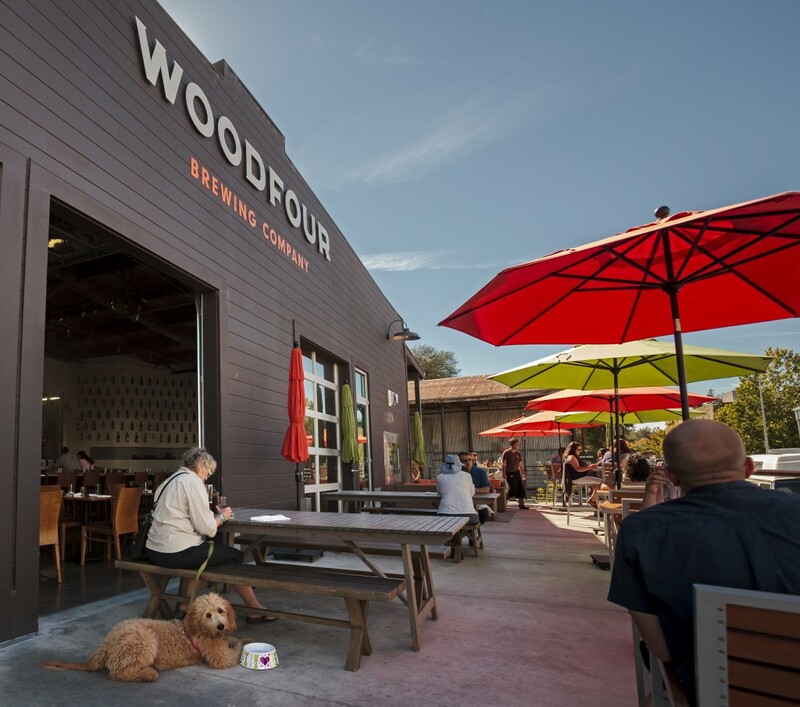 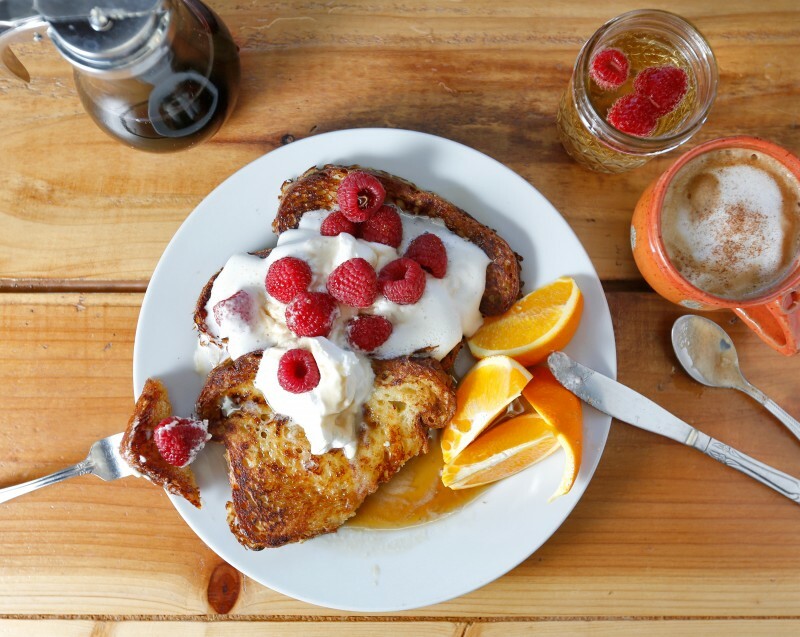 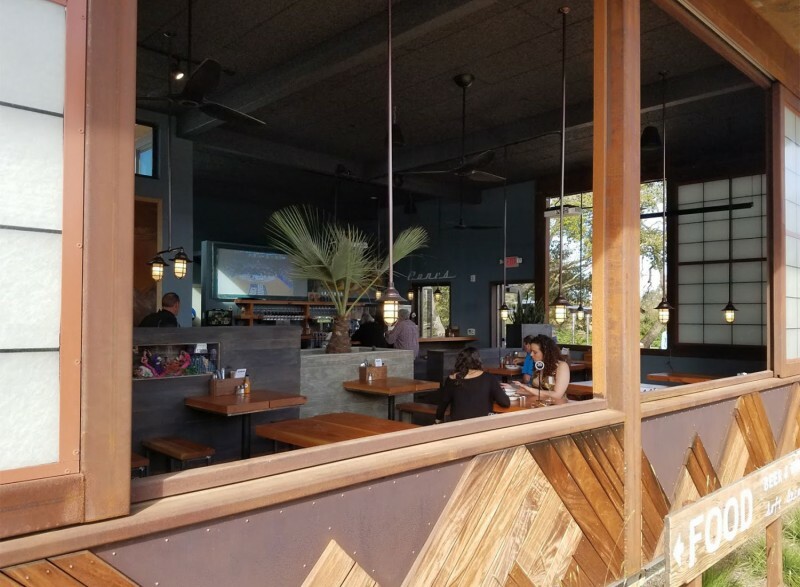 Woodfour Brewing, Sebastopol: This local brewery serves up solid Sonoma County-inspired dishes and has a large patio for people watching and soaking in the summer sun. 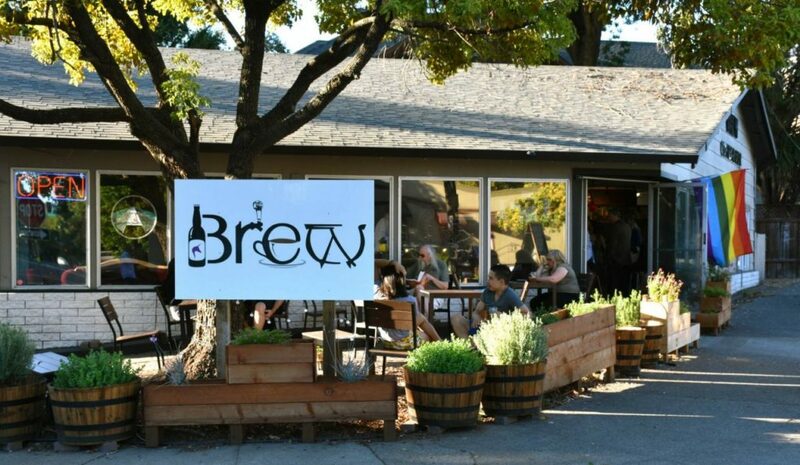 6780 Depot St. Sebastopol, woodfourbrewing.com. 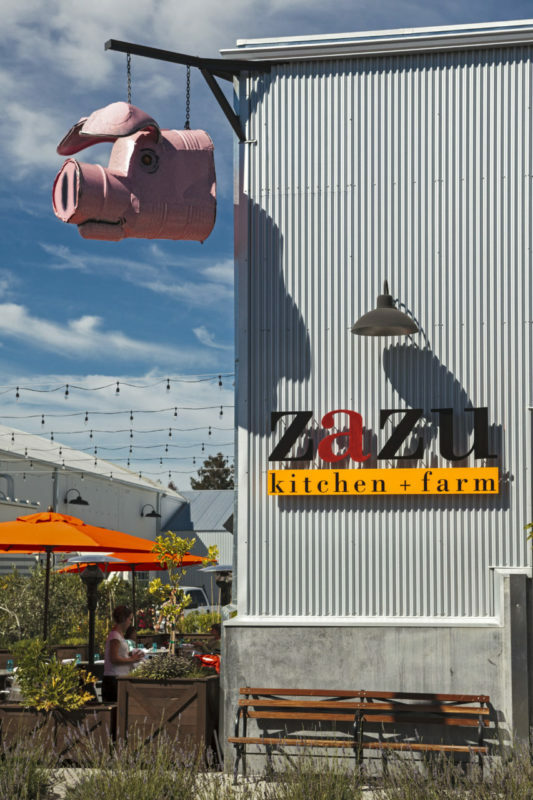 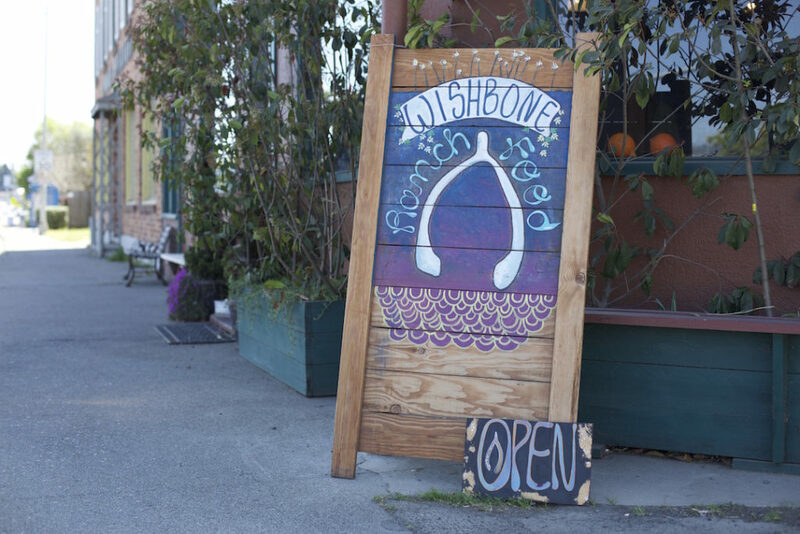 Zazu Kitchen + Farm, Sebastopol: Don’t be surprised if you see chef/owner Duskie Estes pick a few herbs from the horse trough gardens around the restaurant during service. 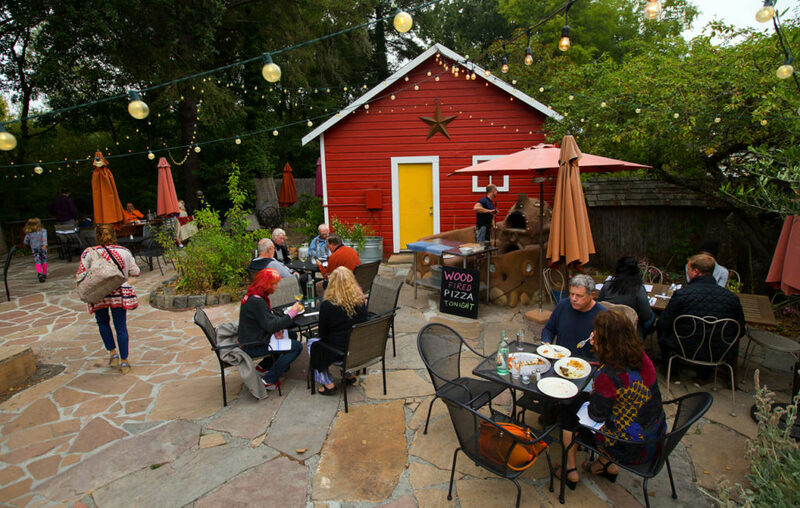 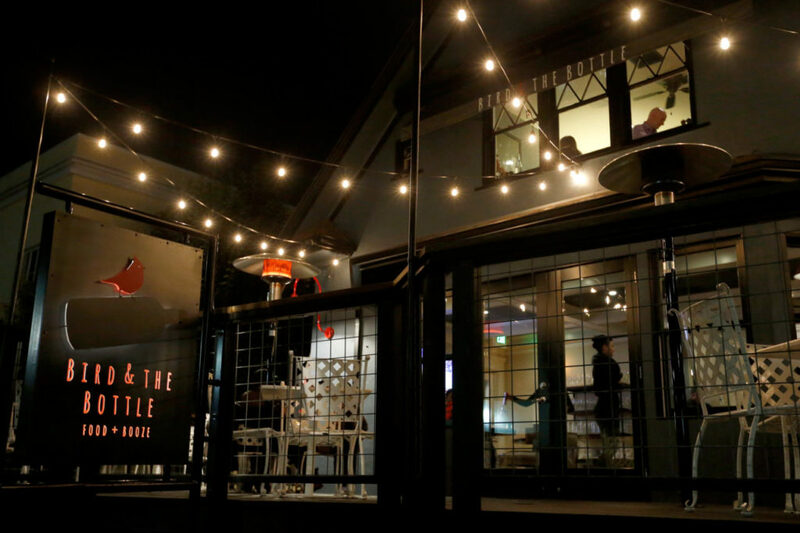 Here, farm to table isn’t just lip service, and the indoor/outdoor space is great for whiling away the evening with cocktails and bacon popcorn while folks stroll past. 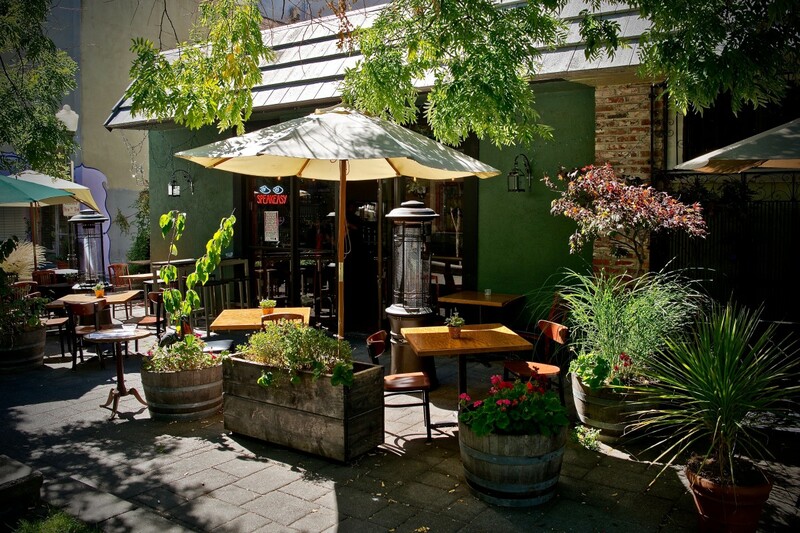 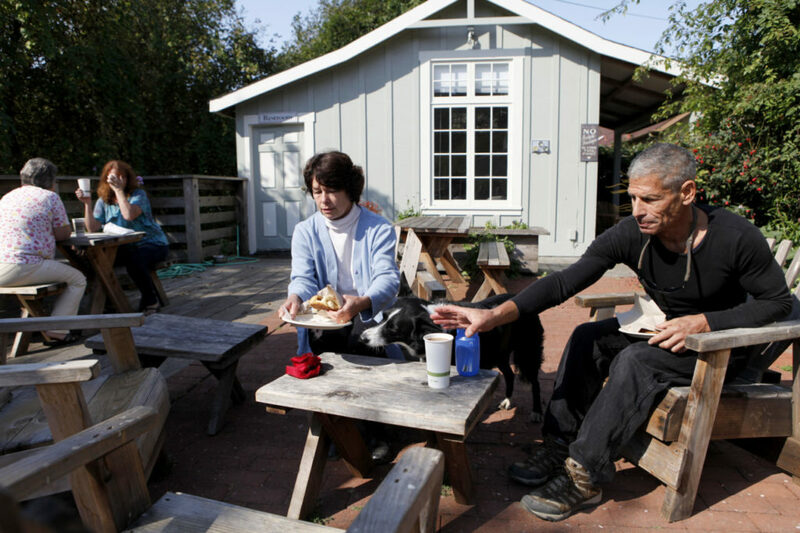 6770 McKinley St., Sebastopol, zazukitchen.com.